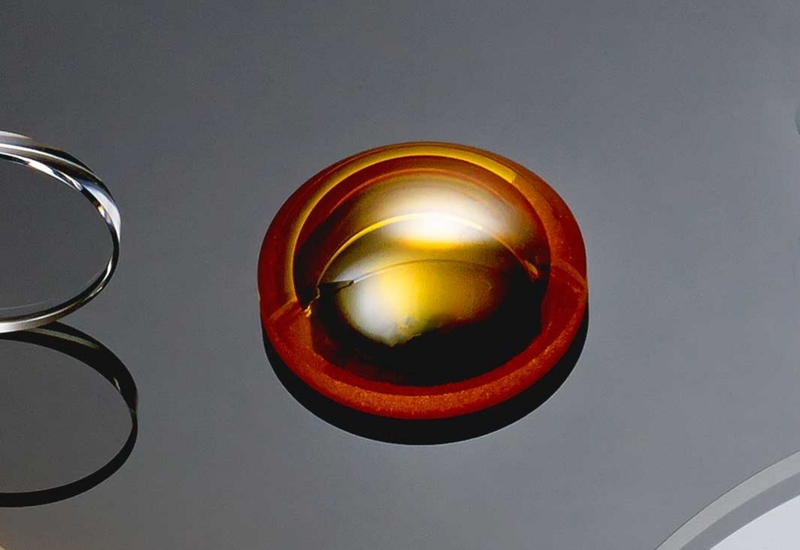 PPD manufactures custom, high precision optical components including spherical lenses, lens assemblies and spherical mirror substrates for imaging, machine vision and high energy laser applications from the ultra-violet (UV) through the mid-infrared (MIR). 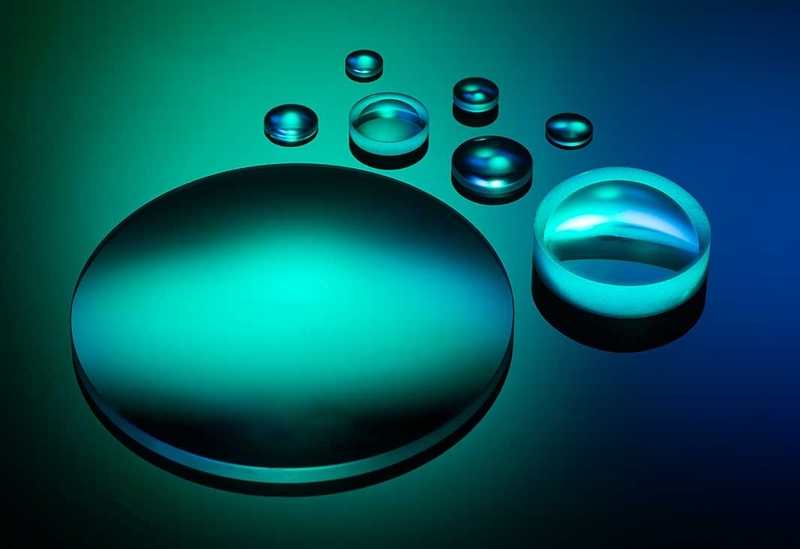 Coated and uncoated optics are available from 2mm to > 8” in diameter and in a wide range of materials including fused silica, infrasil, N-BK7, YAG, CaF2, ZnSe, SF11 and other high index glasses. If your radius of curvature is not yet determined, contact us for information on existing fabrication tooling and test plates, or send us your design specifications for a fully custom lens or mirror quotation. 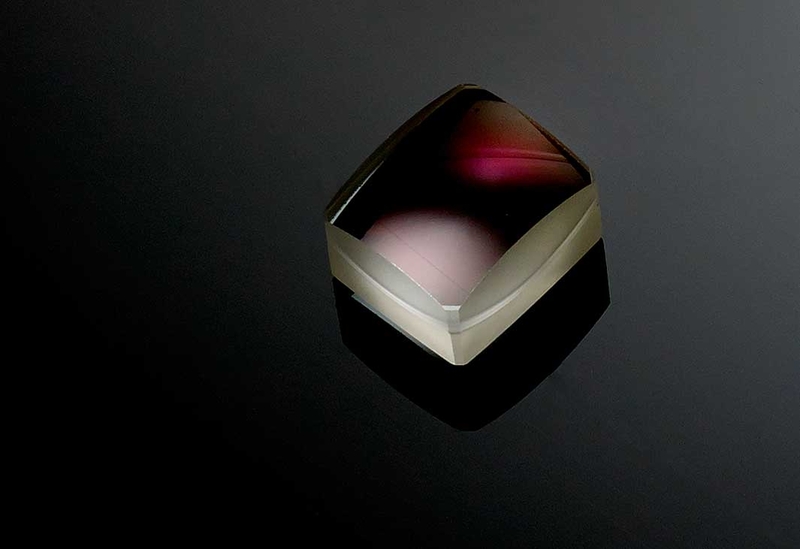 Low-loss ion-beam-sputtered anti-reflection (AR) coatings with reflectivity less than 0.1% per surface and low-absorption high reflector mirror coatings are available on PPD lenses or can be applied to customer supplied substrates. 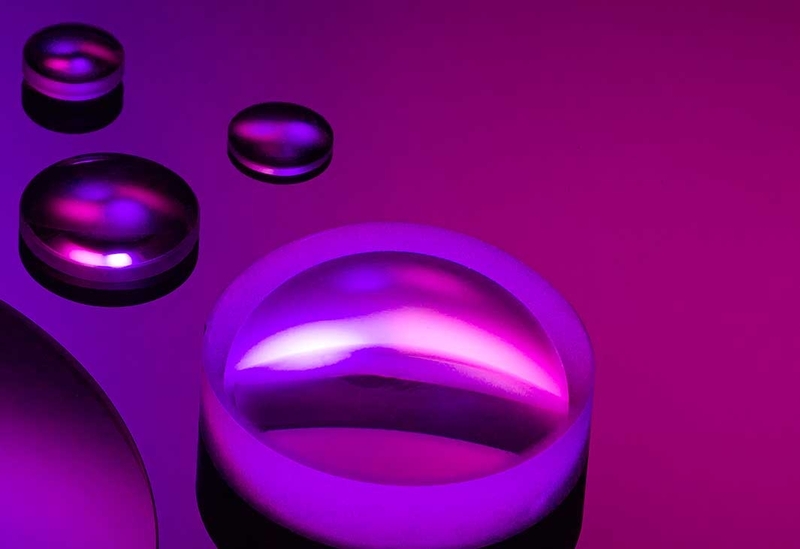 PPD uses only IBS thin film deposition technology because it is a repeatable process which results in coatings that are durable, stable and easy to clean. 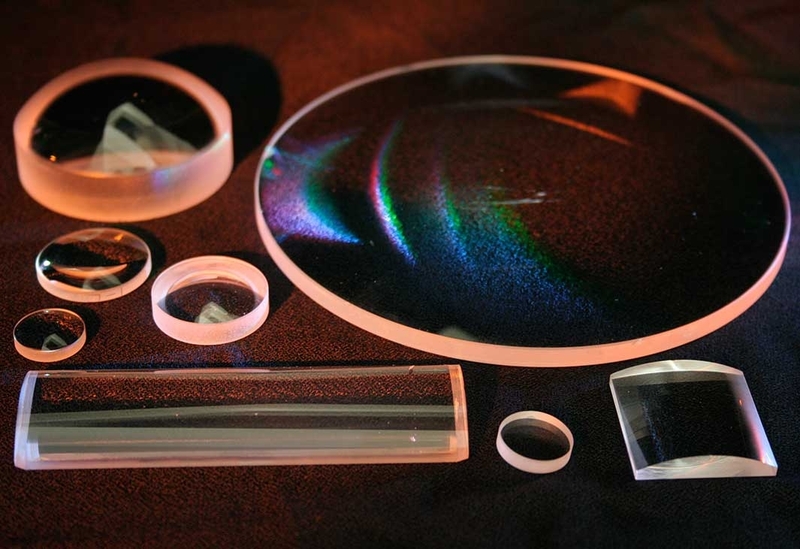 Please send us your requests for precision laser optics and thin film coatings for critical one-off projects as well as volume OEM requirements. Or contact us for information on super-polished substrates with surface roughness less than 1Å RMS.